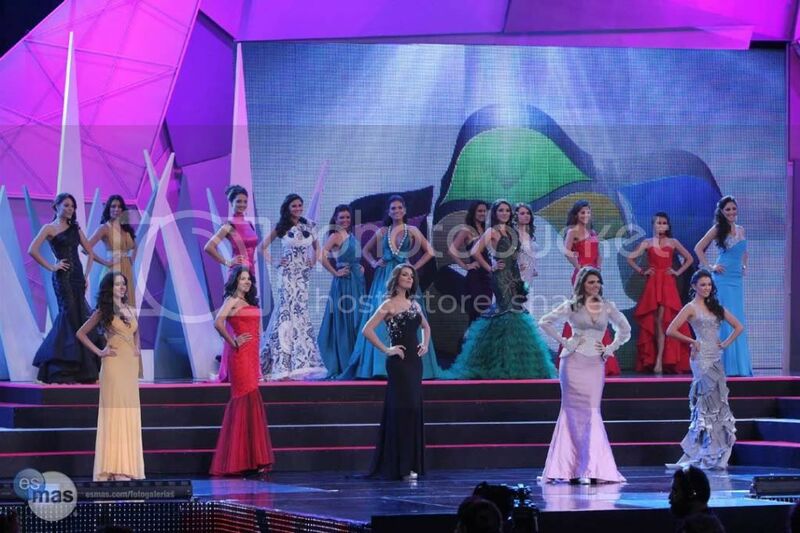 The Semi-Finals of the Nuestra Belleza Mexico 2011 or Miss Mexico 2011 pageant was held on August 18 in Centro Internacional de Convenciones, Puerto Vallarta, Jalisco. 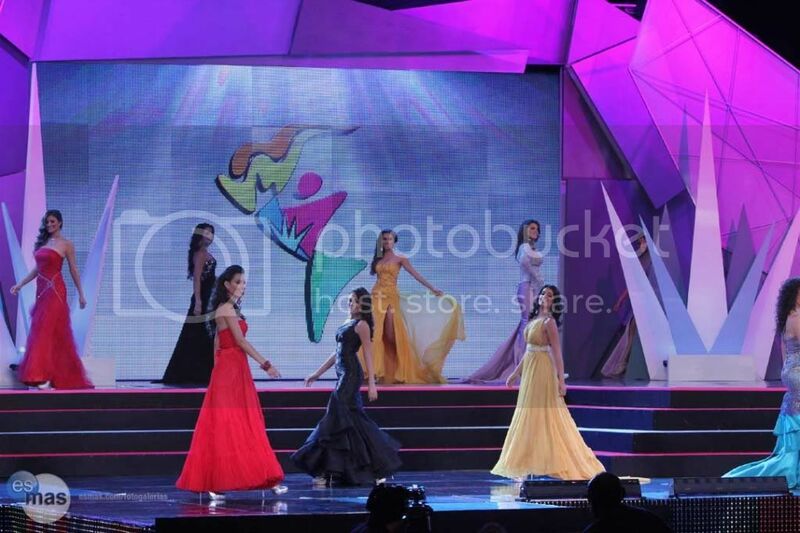 All candidates competed in Swimsuit (Traje de Baño) and Evening Gowns (Traje de Gala). In the same event also held the National Costume Competition (Concurso de Traje de Tipico). The contestants that was chosen as the top 5 finalists who will still compete in the finals on August 20 are: Karina Gonzalez, Monica Gomez, Monica Ayala, Lucia Silva and Grecia Gutierrez. * Best in National Costume: Monica Ayala with her costume themed "Diosa de Plata"